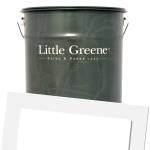 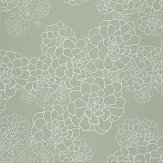 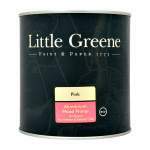 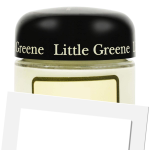 Little Greene is an independent, British paint manufacturer, committed to the socially and environmentally responsible production of high quality paints and wallpapers. 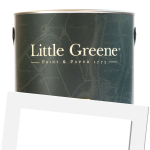 We are particularly proud of our paints’ depth of colour – undertones that subtly change in different lights, providing real character and definition. 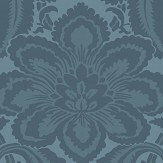 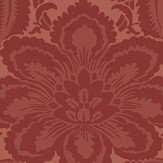 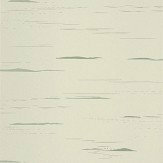 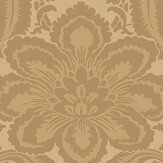 Little Greene wallpapers are a beautiful complement to our paint palette. 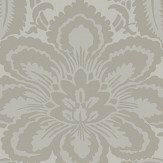 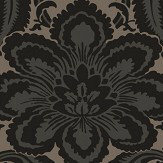 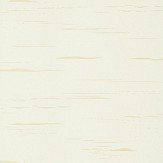 Each collection resurrects designs found in forgotten archives, employing specialist printing methods on the finest grade papers to give the wallpapers their sophisticated textures and an elegant appearance.